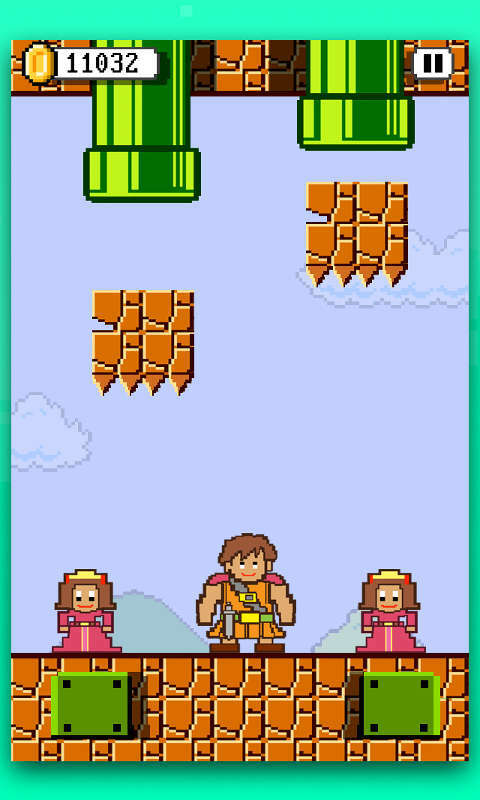 Princess Panic is an ENCHANTING old school arcade style game about a RESCUE mission to save two BEAUTIFUL PRINCESSES! The princesses have been captured in a DUNGEON by an EVIL DRAGON, who is trying to harm them by throwing big rocks from WARP PIPES. The prince must SAVE the princesses! Are you that PRINCE CHARMING IN SHINING ARMOUR? 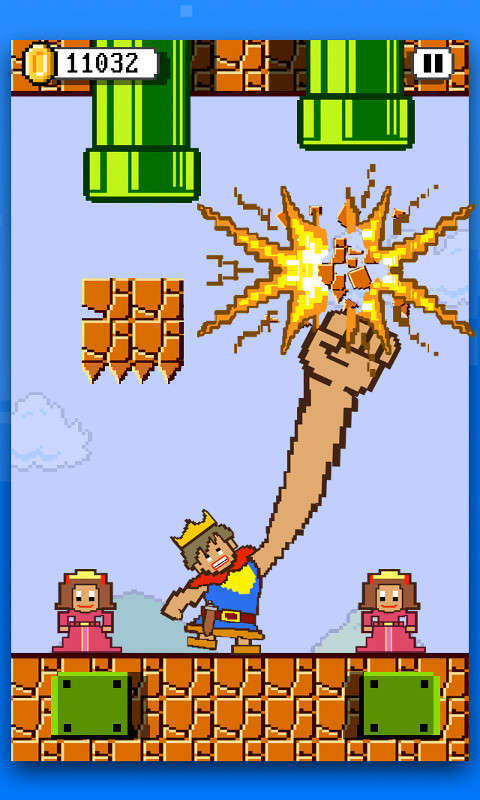 You play the game as the hero prince trying to save the princesses, and must smash all the rocks falling off from the pipes to save the honour of the damsel in distress! It’s a mighty task but prince is equally equipped to handle the situation with his super punches that can destroy anything that comes towards the princess. Princess Panic is an addictive game, with a fun and entertaining theme that will appeal to everyone. 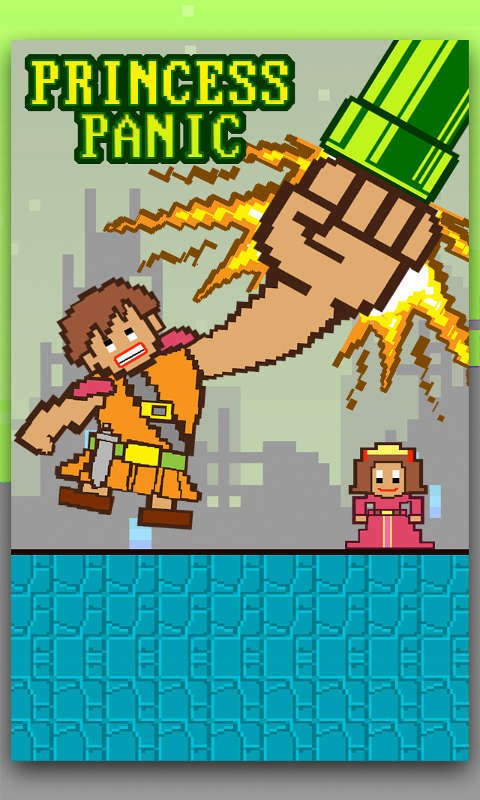 Download Princess Panic for FREE today, and save the princess from the clutches of the evil dragon! Features: + Beautiful retro art style + Fun and addictive gameplay. + Easy to play - just tap left/right to punch.